Open House Sunday 11/18 from 12noon to 4pm. 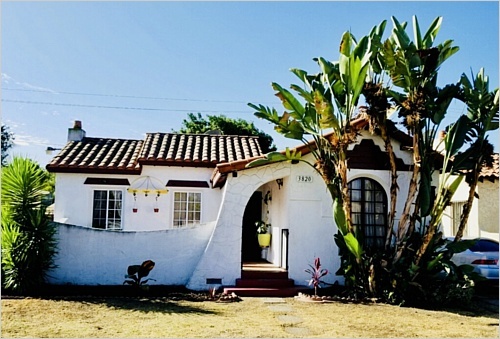 Cute Classic Spanish Style 2 Bedrooms 1 Bath SFR in the City of South Gate. Property is mostly original characteristics, featuring spacious living-room, formal dining-room, good sized bedrooms, indoor washer/dryer hook-ups, 2 car garage detached and spacious backyard. Property is centrally located near all amenities. Currently tenant occupied, property to be delivered vacant.